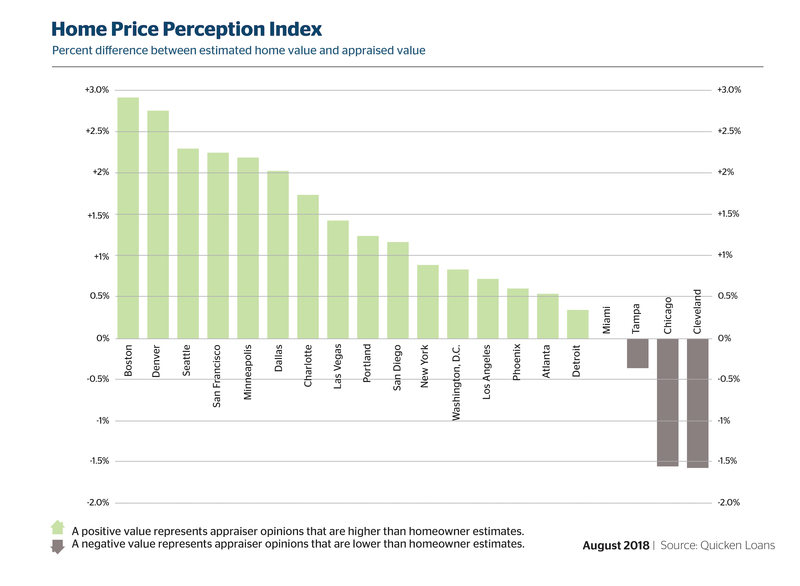 Appraisers and homeowners are on similar wavelengths, with appraisals coming in only 0.28 percent under what homeowners expected in July, according to the Quicken Loans National Home Price Perception Index (HPPI). Appraised home values rose 4.86 percent year-over-year, according to the Quicken Loans National Home Value Index (HVI). “The story the HPPI is currently telling is one of an ever-strengthening housing market,” says Bill Banfield, executive vice president of Capital Markets at Quicken Loans. 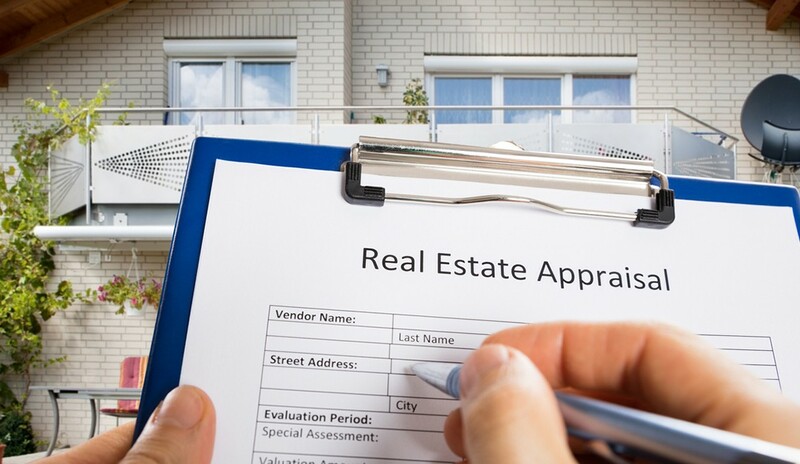 “With more appraisals meeting, or even reaching beyond, the level homeowners were expecting, it’s clear home values in the majority of areas have recovered to the point where the owners’ personal view is finally lining up with the appraisers’ expert view.